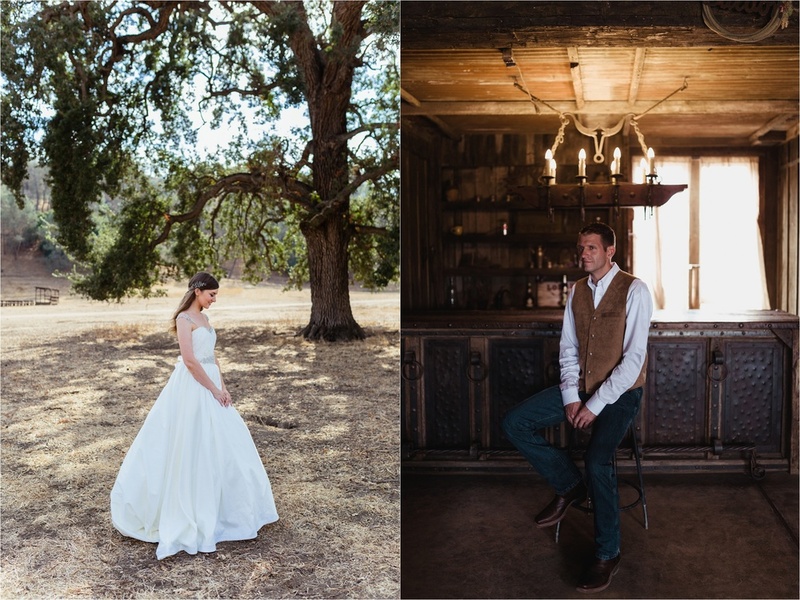 I'm thrilled to be sharing some photographs from Paul & Faiths beautiful wedding at the Fox Creek Ranch in Hollister, CA on October 17, 2015. The venue and details were amazing. I felt like I was photographing an authentic western marriage like in the movies!